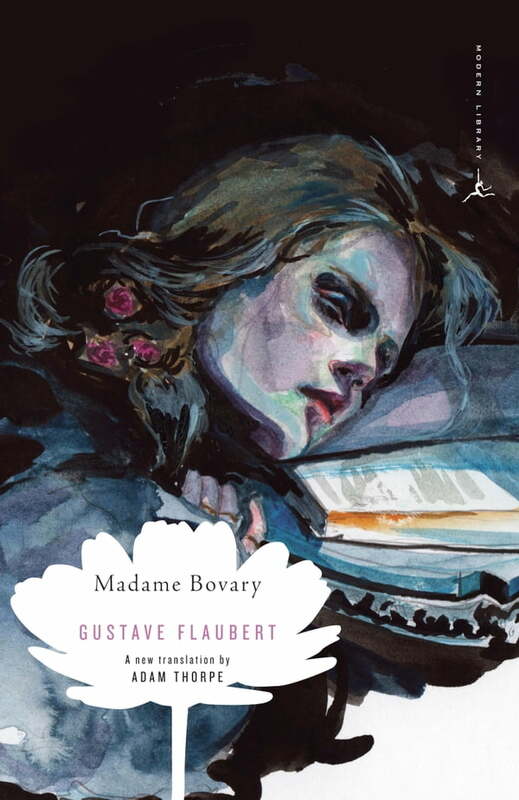 Gustave Flaubert once said of his heroine, “Emma Bovary, c’est moi.” In this acclaimed new translation, Adam Thorpe brings readers closer than ever before to Flaubert’s peerless text and, by extension, the author himself. Emma, a passionate dreamer raised in the French countryside, is ready for her life to take off when she marries the decent, dull Dr. Charles Bovary. Marriage, however, fails to live up to her expectations, which are fueled by sentimental novels, and she turns disastrously to love affairs. The story of Emma’s adultery scandalized France when Madame Bovary was first published. Today, the heartbreaking story of Emma’s financial ruin remains just as compelling. Translator Adam Thorpe, an accomplished author in his own right, pays careful attention to the “complex music” of Flaubert’s language, with its elegant, finely wrought sentences and closely observed detail. This exquisite Modern Library edition is sure to set a new standard for an enduring classic.